Living in Utah has made my skin a nice shade of "Snow White." Which is absolutely fine during the wintertime, but when I have events planned during the spring/summer in California, I can't show up with ghostly white skin! 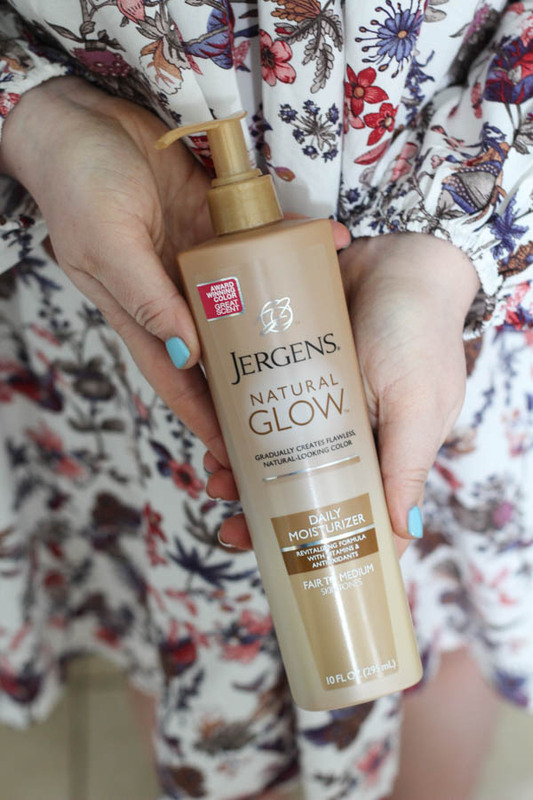 I have my best friends bridal shower and wedding this summer, for the sake of her wedding photos I can't blend into the light colored backgrounds ;) I've been using the JERGENS® Natural Glow® Daily Moisturizer for the last 4 summers and absolutely love the life it breathes back into my skin! 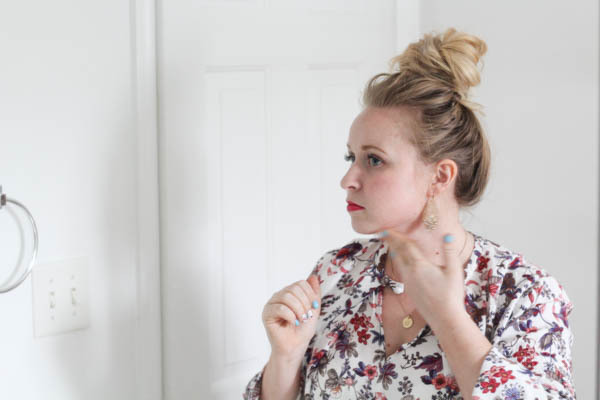 Ever since I had a skin cancer operation back in 2011 I have been overly protective of my skin, but I still enjoy having that warm healthy glow. 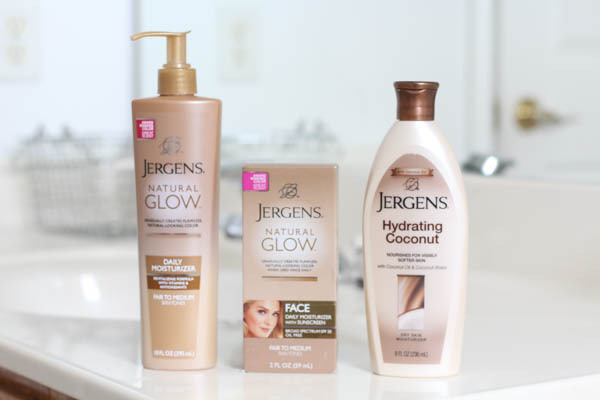 Enter the JERGENS Natural Glow® line! 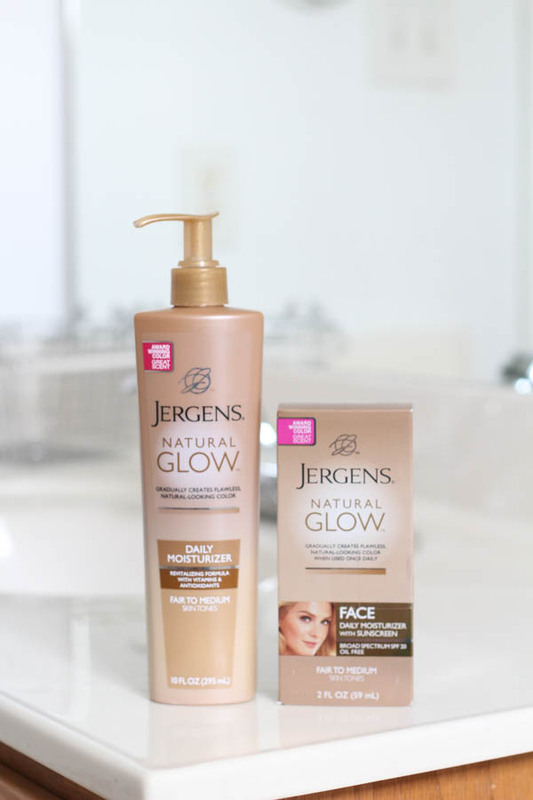 I picked up the light to medium in the JERGENS® Natural Glow® FACE Daily Moisturizer with Sunscreen Broad Spectrum SPF 20 and the gradual glow moisturizer. 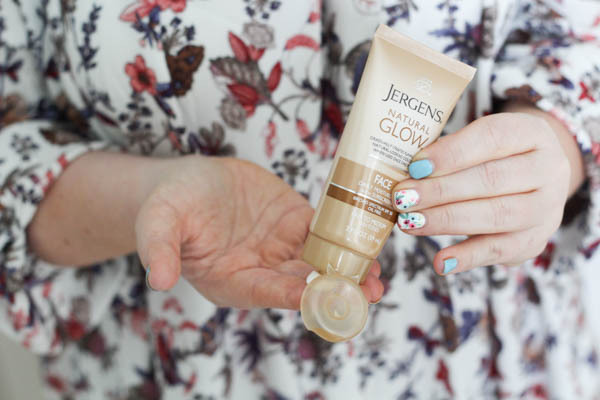 This is the result after 3 days of using the JERGENS® Natural Glow® Daily Moisturizer, while it may not look super tan it's definitely a shade darker than pale white :) I've been enjoying the confidence that comes with having glowing legs and face! 1// Exfoliate with your favorite scrub and shave your legs so they are nice and smooth! This helps to ensure the most natural looking color. 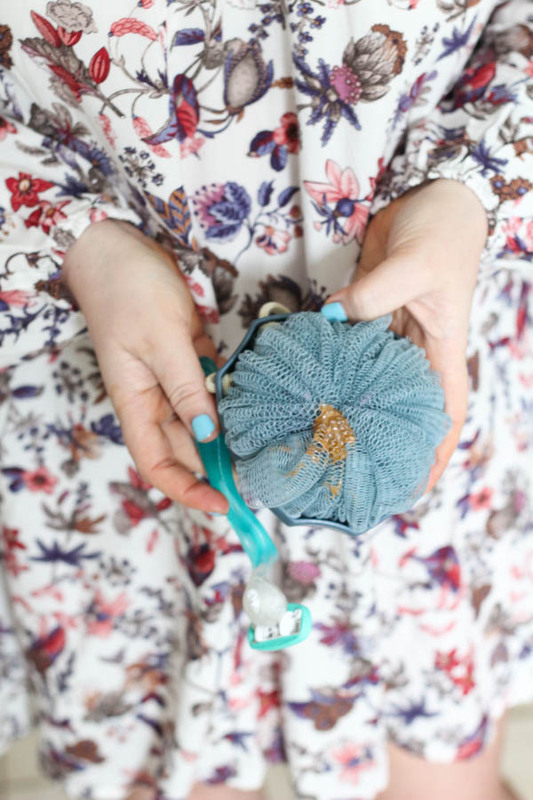 Tip: Exfoliate around the knees and ankles where most rough patches appear. 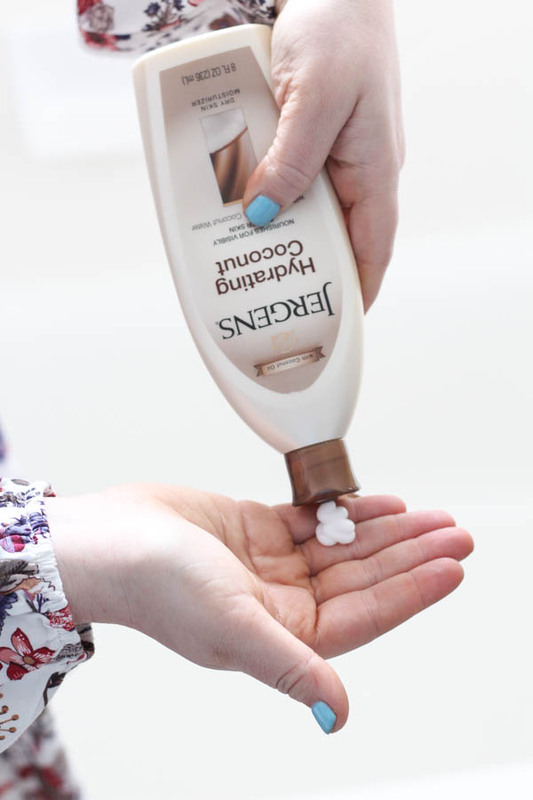 2// Use a regular lotion to moisturize the rough spots; such as knees. ankles, elbows, and knuckles. This will help avoid extra color absorption. 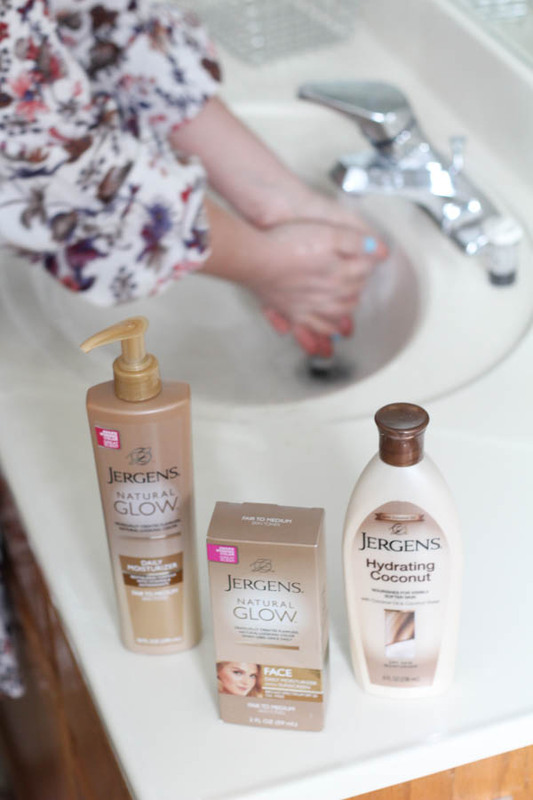 3// Apply the JERGENS® Natural Glow® Daily Moisturizer in a circular motion to your legs and arms. 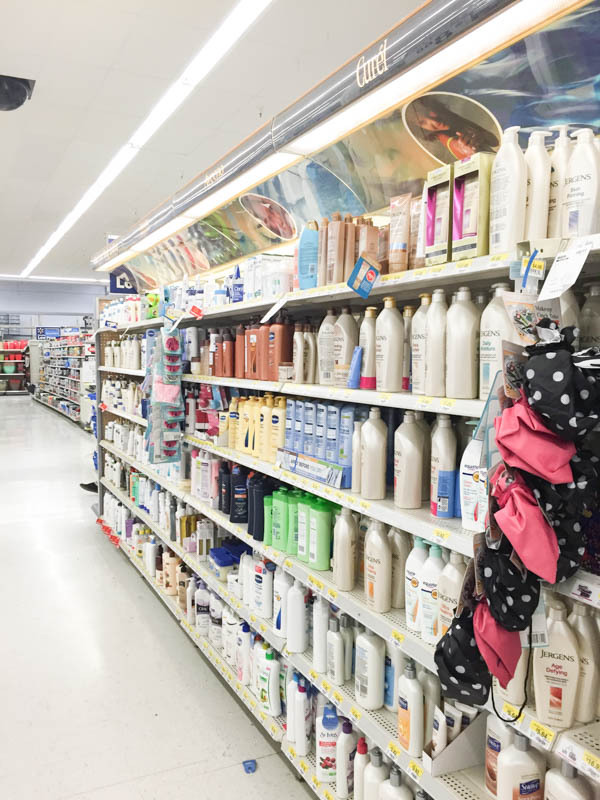 Make sure to only use half of the moisturizer amount on ankles, knees, and elbows. 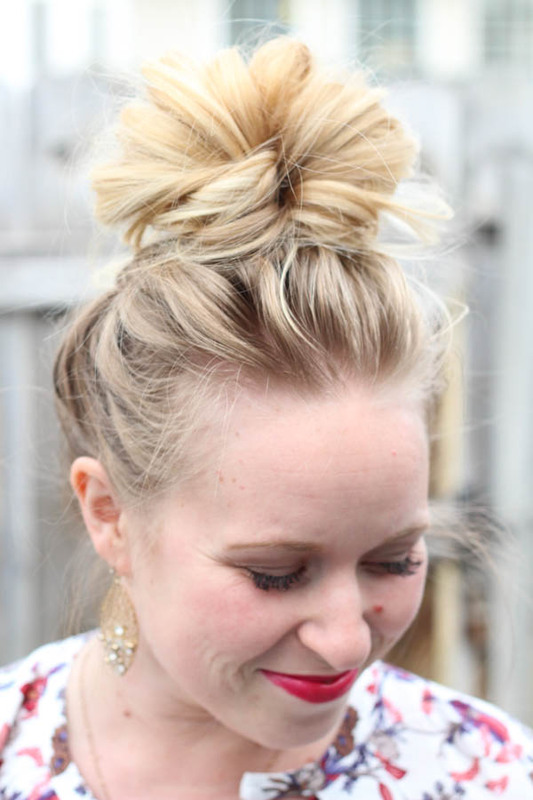 Apply every day until you achieve desired color. 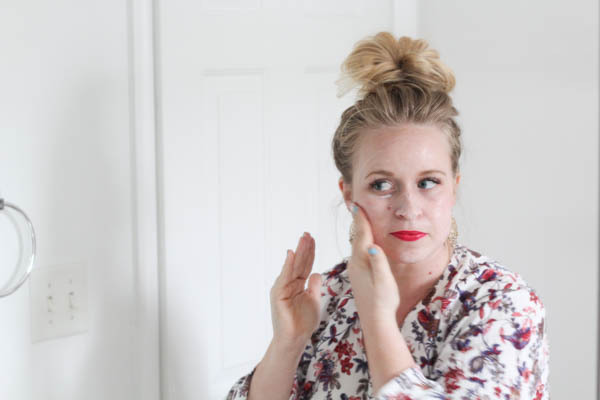 4// Wash your hands after applying the gradual glow moisturizer to avoid coloration on your hands. 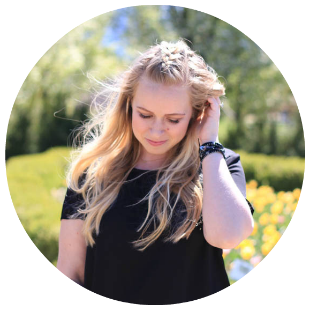 5// Apply the glow facial moisturizer in place of your daily moisturizer to create a gradual healthy glow.